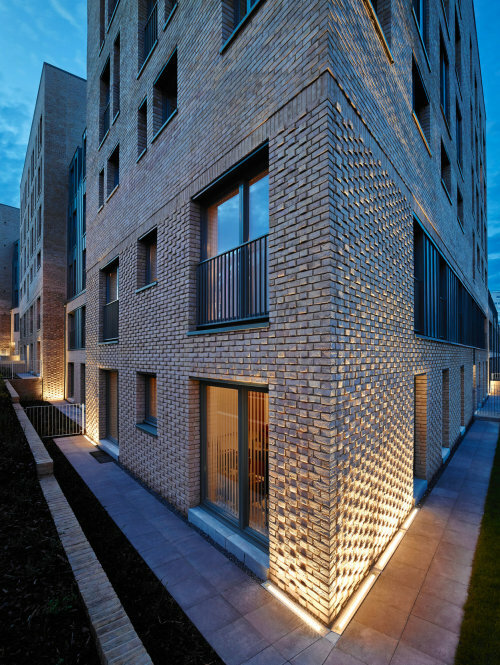 Collective Architecture’s latest housing development was handed over last month. 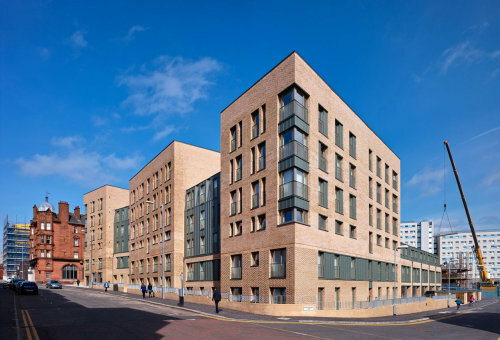 716 Argyle Street comprises of 44 flats and 6 houses for Sanctuary Housing Association as part of the 3rd phase of the regeneration of the Anderston area of Glasgow. 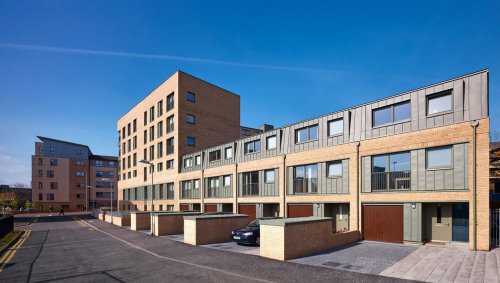 The project has been shortlisted for ‘Affordable housing development of the year’ at this year’s Scottish Design Awards, due to be announced at the end of this month.